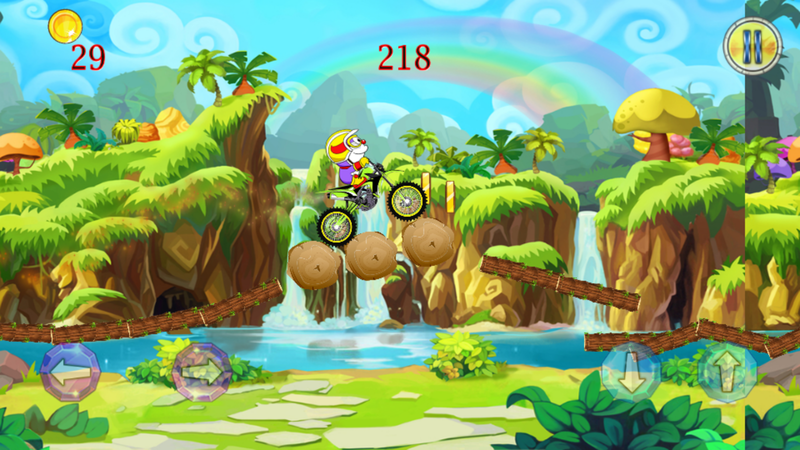 Are you passionate about Bike Rides? 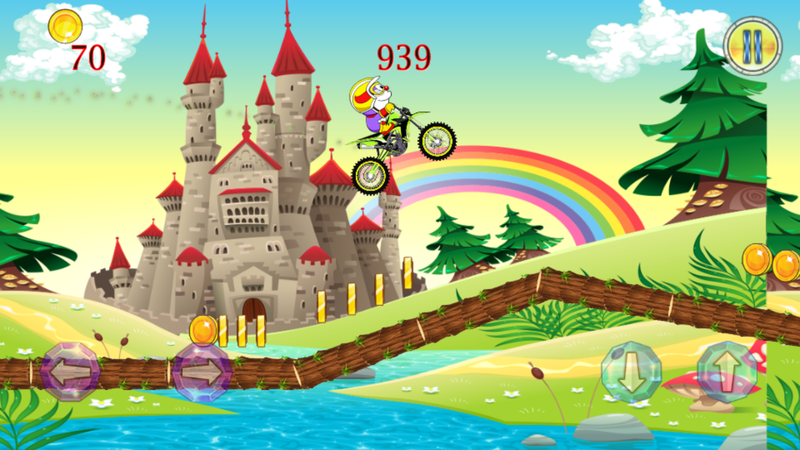 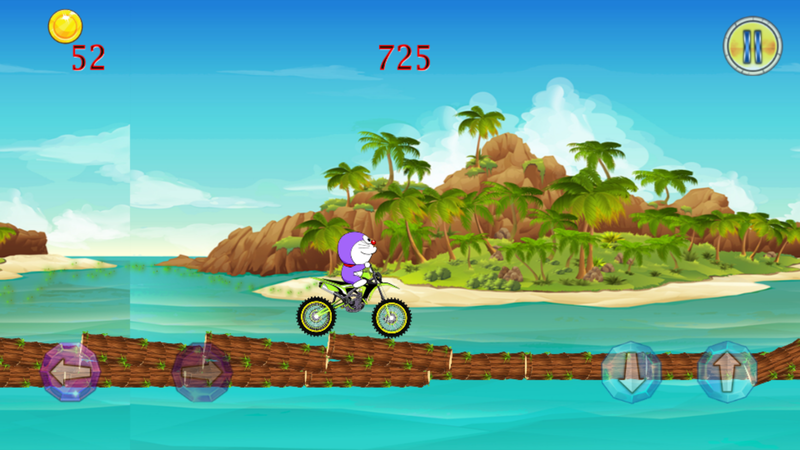 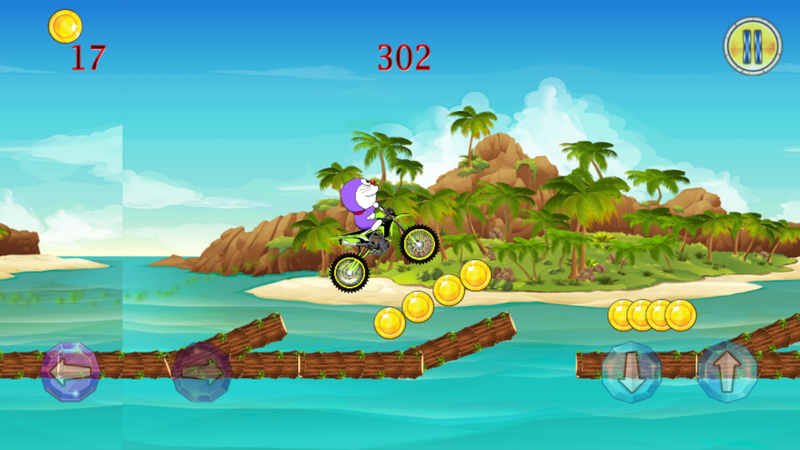 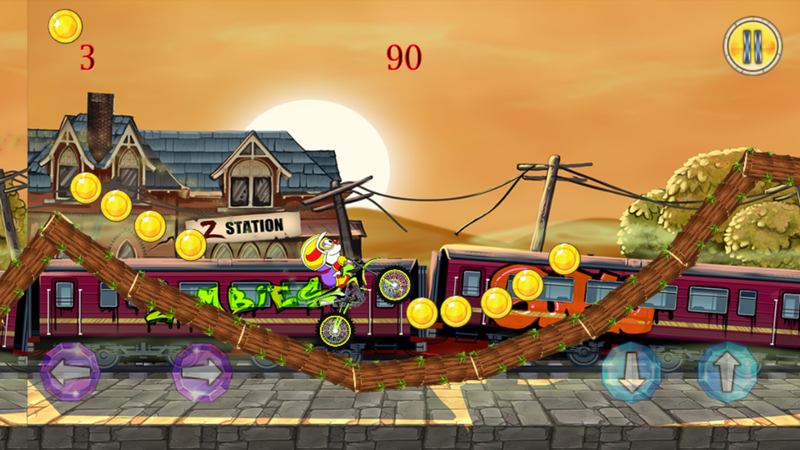 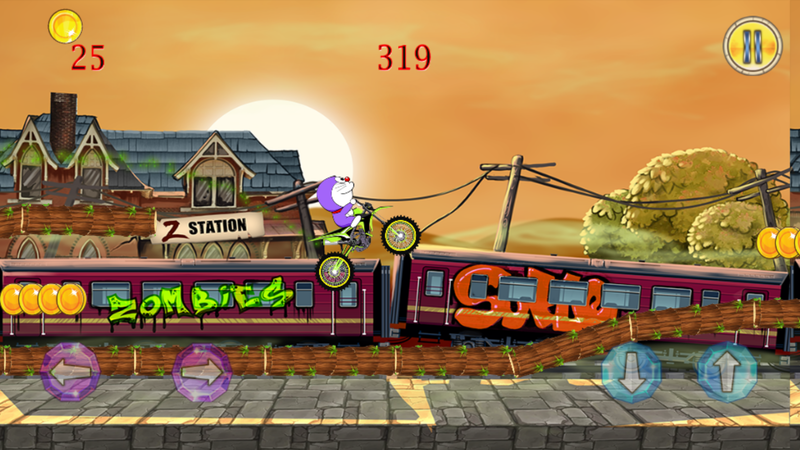 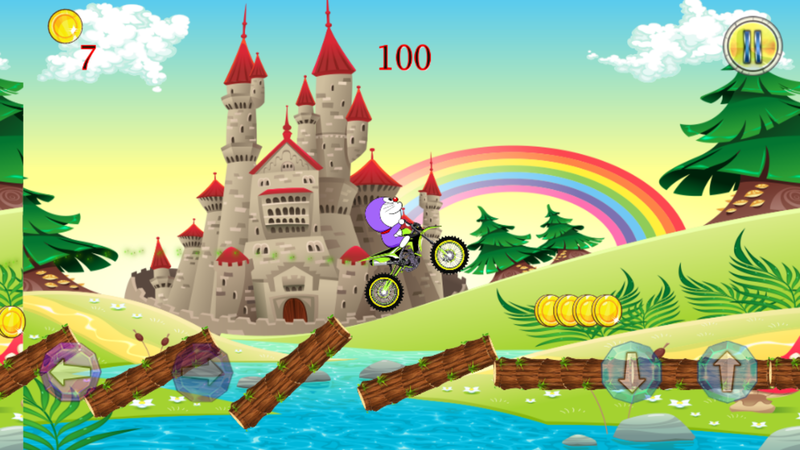 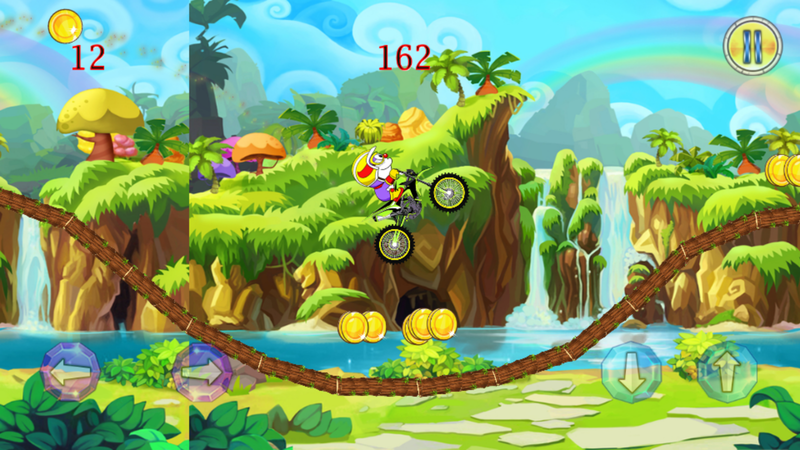 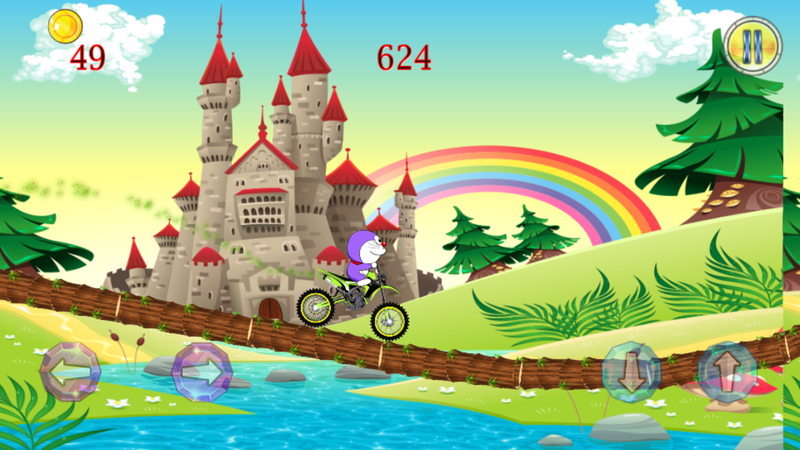 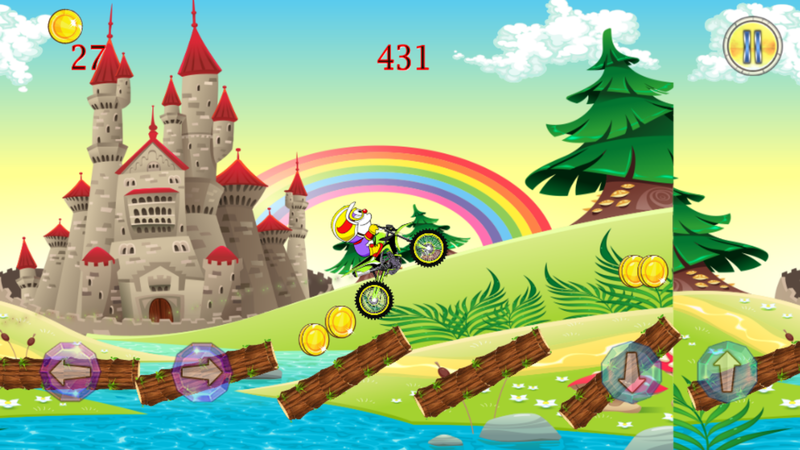 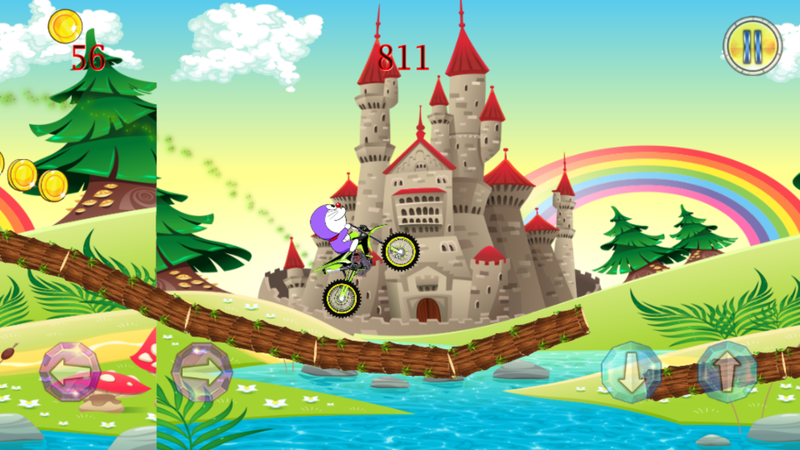 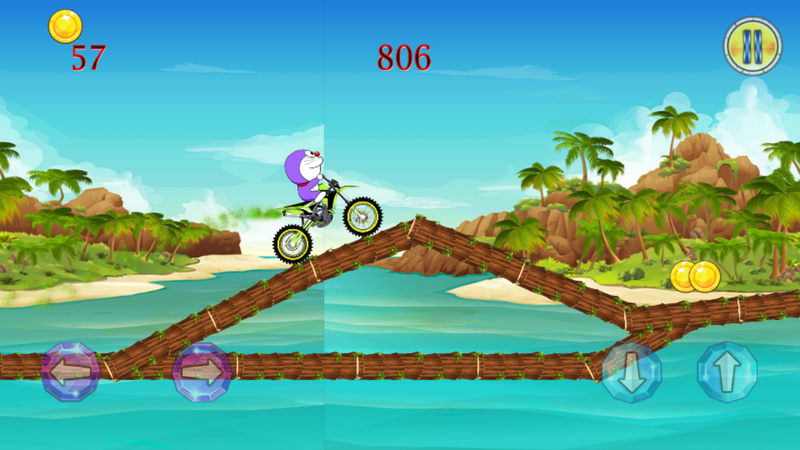 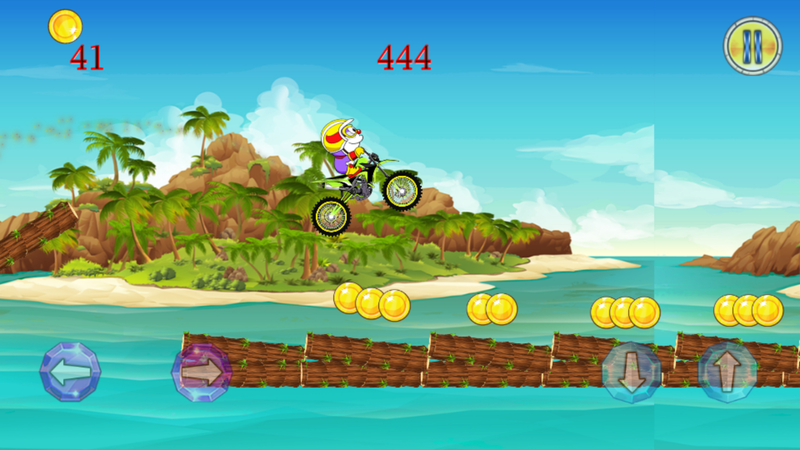 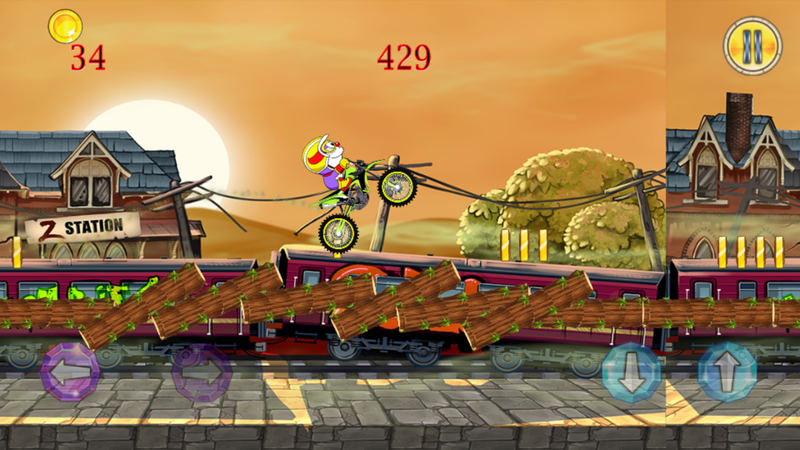 Get ready for the most adventurous Motorbike Racing Game with lots of challenges and obstacles. 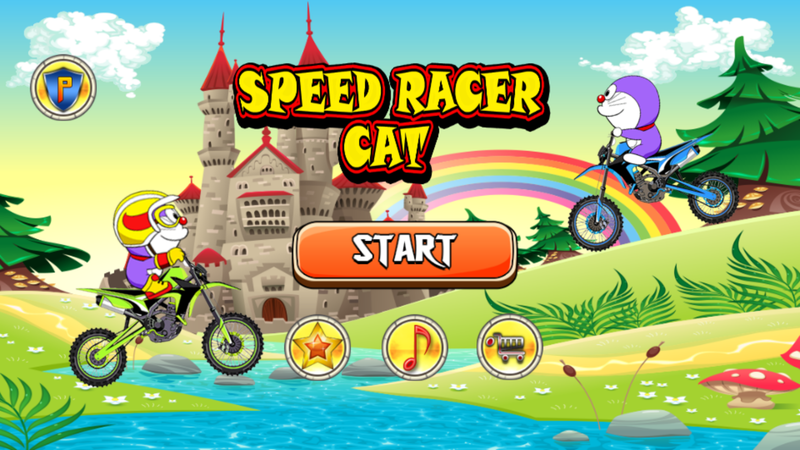 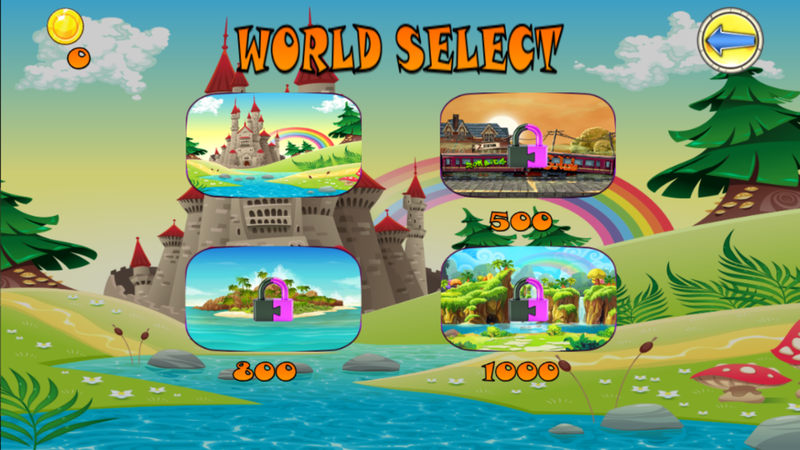 “Speed Racer cat ” is a thrilling game where a Cute Super Pink Cat is all set for the adventurous Bike Ride.